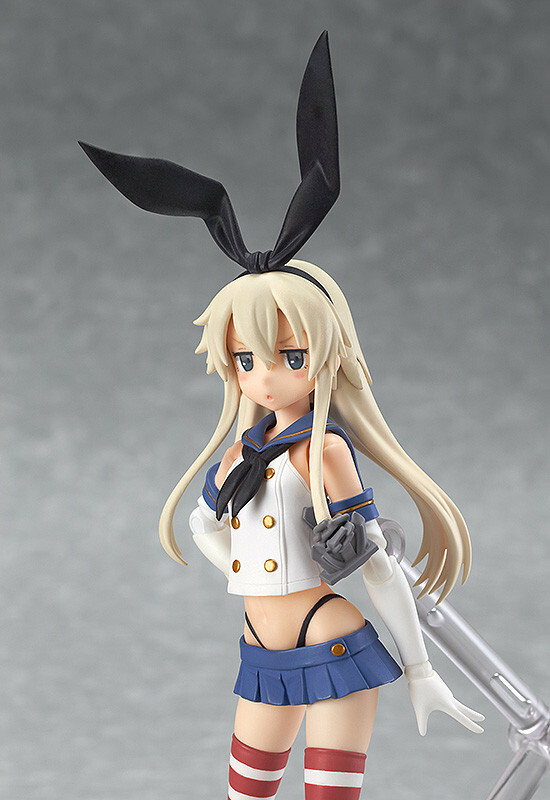 The very first in the figFIX series of figma-sized statue figures comes Shimakaze from Kantai Collection -KanColle- in her half-damage version! Her ripped clothes and knee socks all preserved in detail and three damaged Rensouhou-chans are also included to display beside her! Be sure to display her alongside her figma counterpart, or with other figma figures in the KanColle series! Painted ABS&ATBC-PVC non-scale figure with stand included. Approximately 130mm in height. Preorders will be open from 11th September 2014 (Thurs) from 12:00JST until 8th October 2014 (Wed) at 21:00JST. 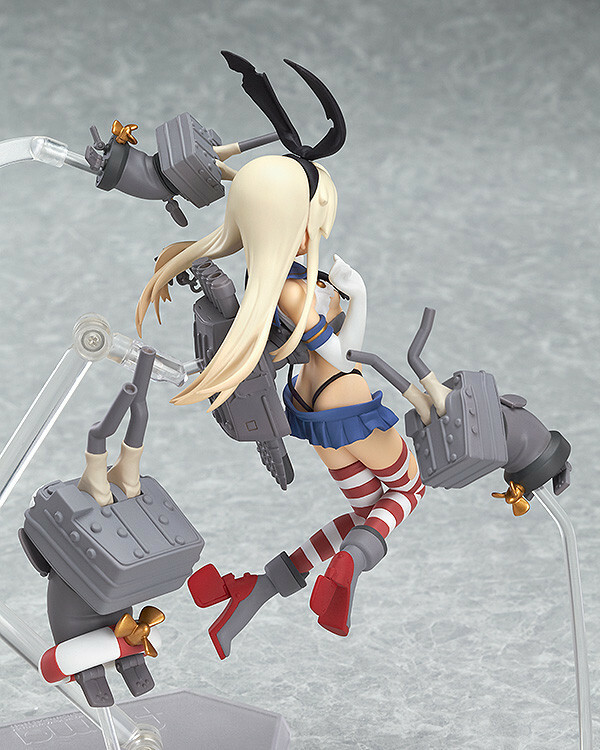 Orders of figFIX Shimakaze: Half-Damage ver. from the GOOD SMILE ONLINE SHOP will include an Upset Expression part as a bonus! *Please note that stock of this product is limited. Order soon to avoid disappointment.